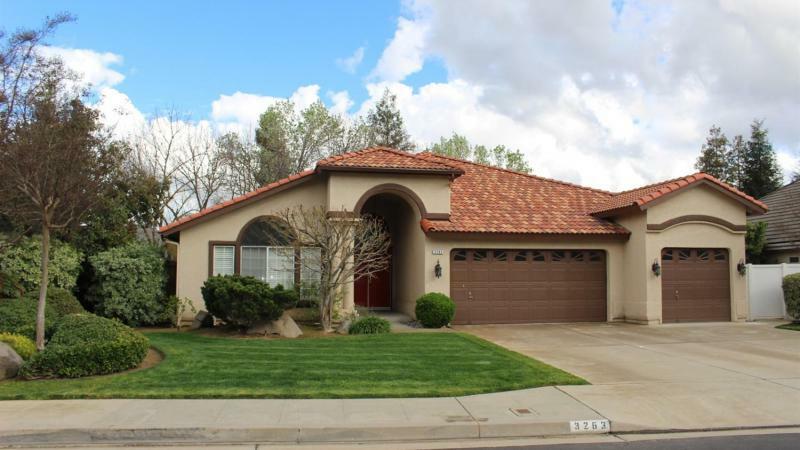 Stunning Clovis home! Almost 2400 sq.ft. of tasteful living. 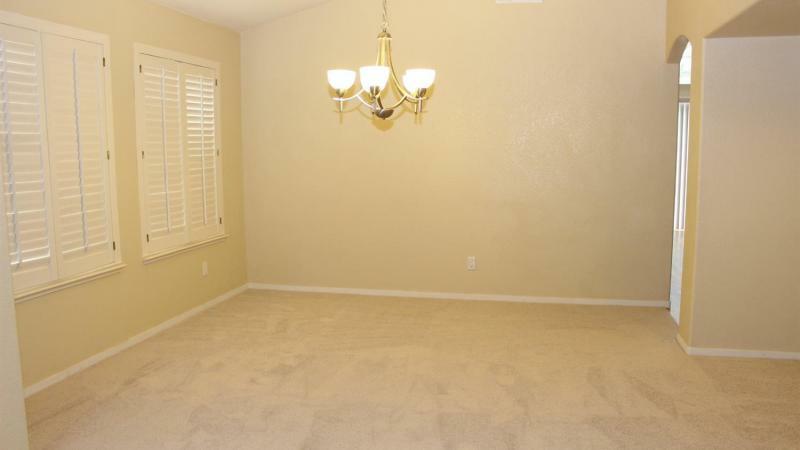 Well appointed and thoughtful floor plan features deco paint throughout. Formal living and dining room. 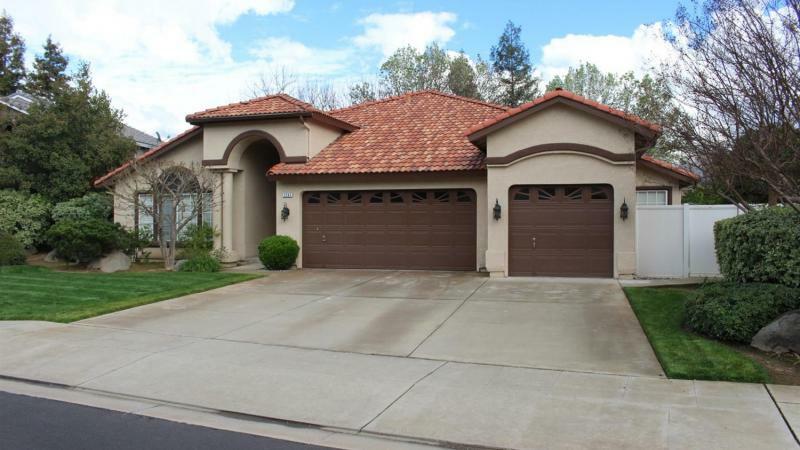 Spacious family room with wet bar, high ceiling, fireplace, and slider to patio. Casual dining with back yard views, breakfast bar, and wrap around kitchen with writing desk and new dishwasher. 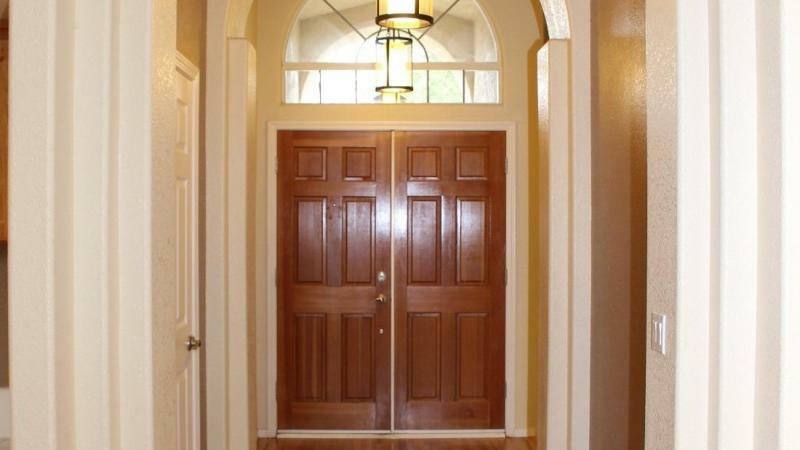 Family room, casual dining, and kitchen features freshly refinished wood flooring. Plantation shutters and quality fixtures too! Plenty of storage in the hall double closets and built-in cabinet. 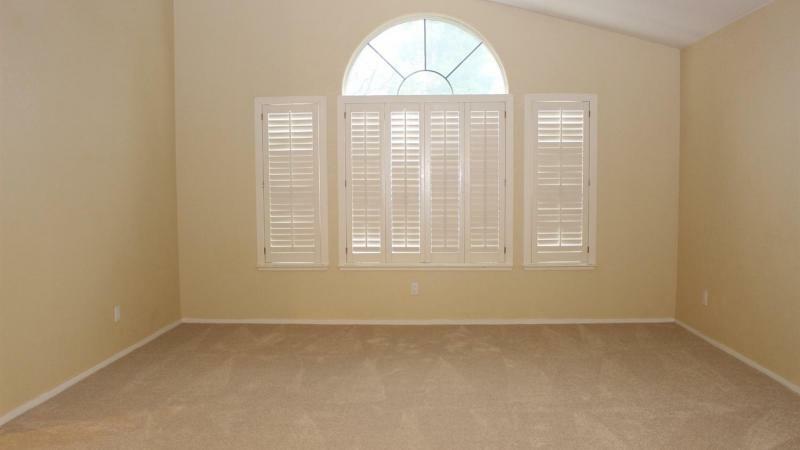 Master suite features large walk-in closet with cedar trim, high ceiling with fan, fireplace, French doors to patio, and a private bath suite with closing doors. Dual sinks and vanities, over-sized soaking tub, and large shower with seat. Lush landscaping outside and extra large patio for relaxation and entertaining. All this and Clovis schools! 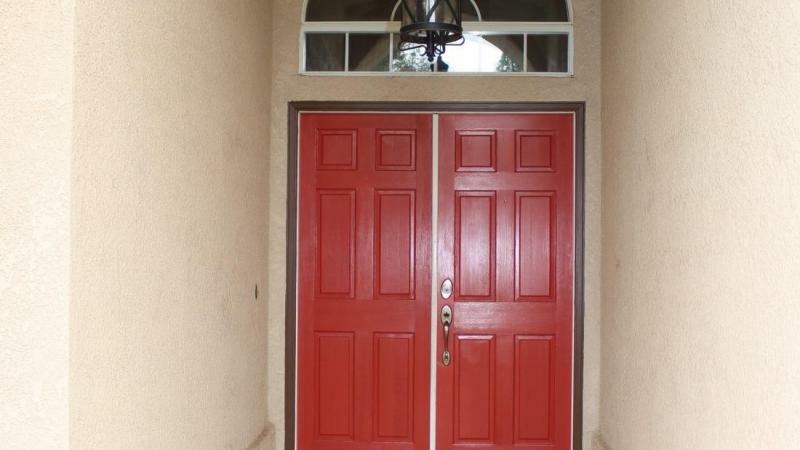 Only $1895 per month which includes yard care. One year lease. $2100 deposit. Call us today! 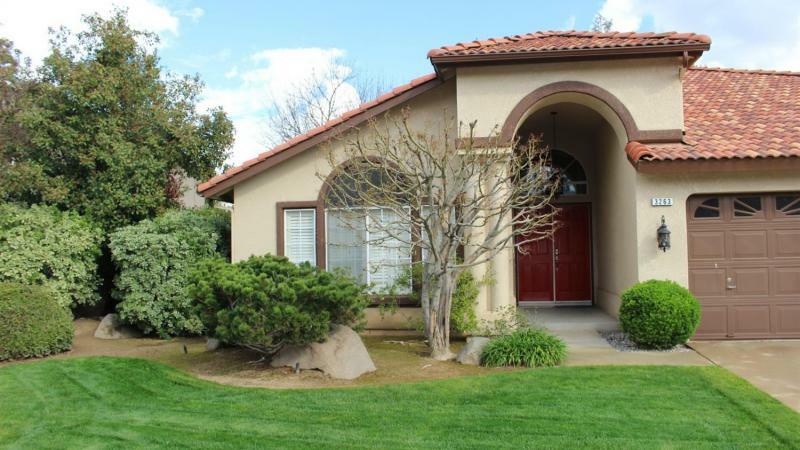 Listing Office:David Parker Properties Inc.
https://fresnoproperties.org/498929/single-family-residence-on-magnolia-avenue-clovis-fresno-ca Need more information on this property. Contact me ASAP. Bedroom: 3 Bathroom: 1.00 1600.00 SqFt. 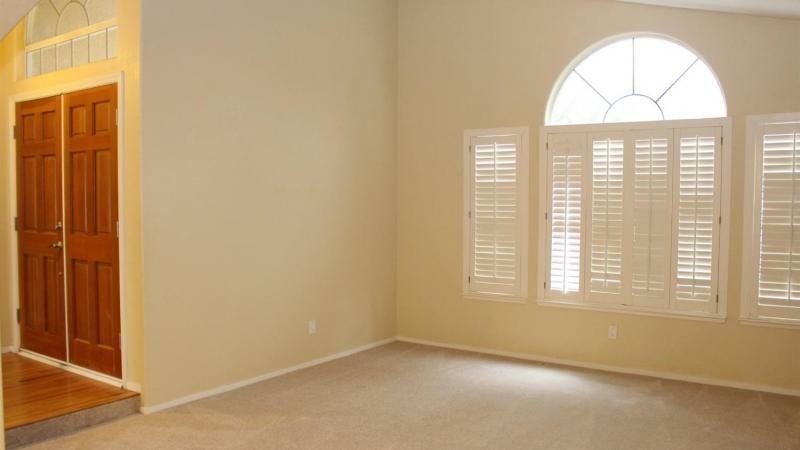 Bedroom: 3 Bathroom: 2.00 1968.00 SqFt. Bedroom: 4 Bathroom: 3.00 2687.00 SqFt. Bedroom: 5 Bathroom: 4.00 4075.00 SqFt.